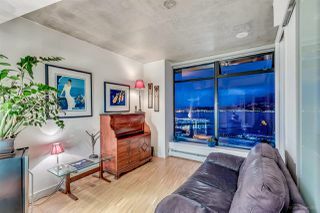 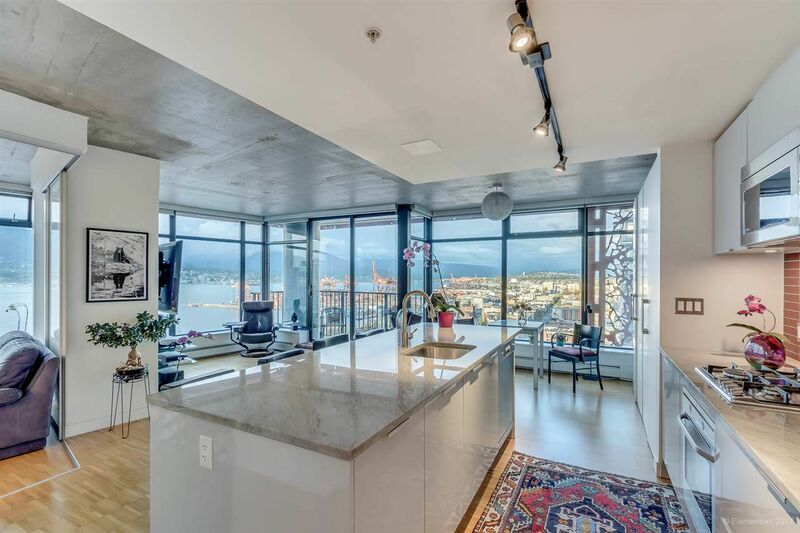 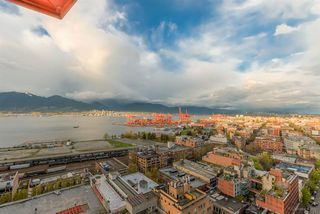 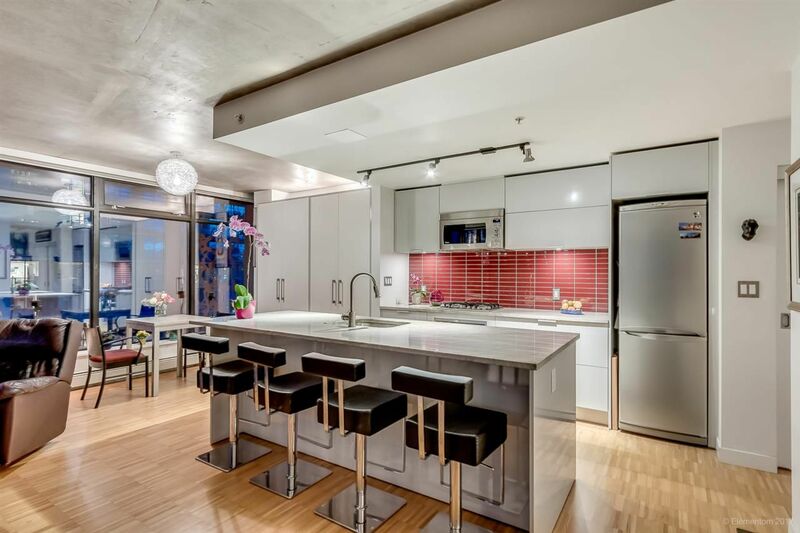 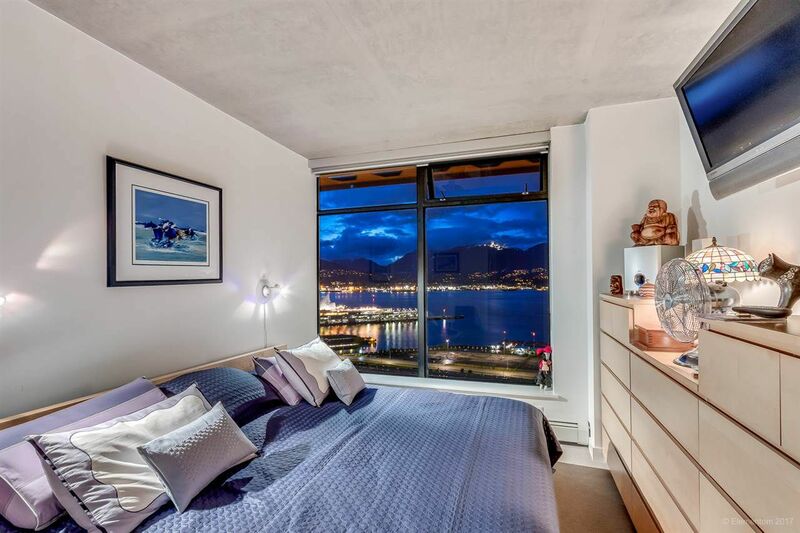 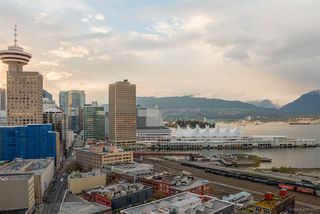 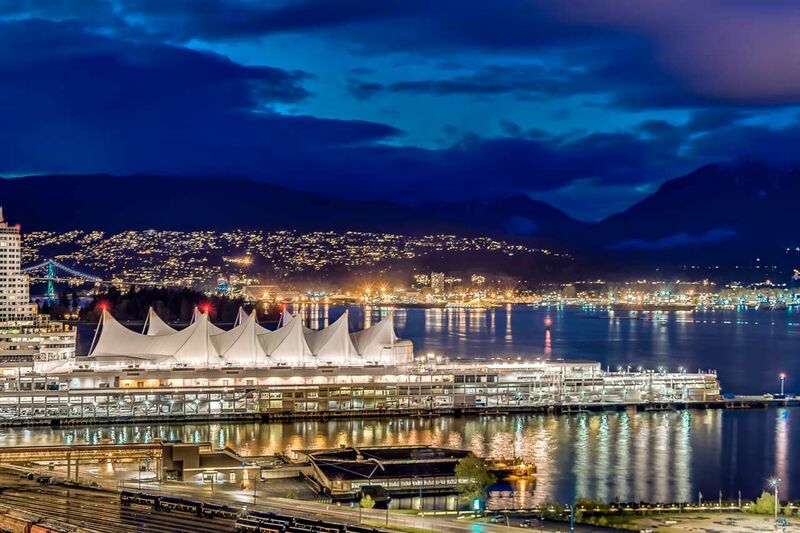 Rare unimpeded view unit with full views of Burrard Inlet, Pan Pacific, North Shore mtns, fireworks and more. 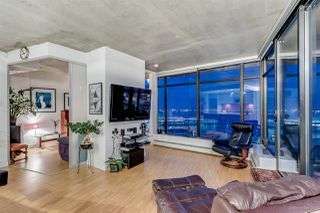 Private balcony and access to rooftop Club W deck to enjoy the summer. 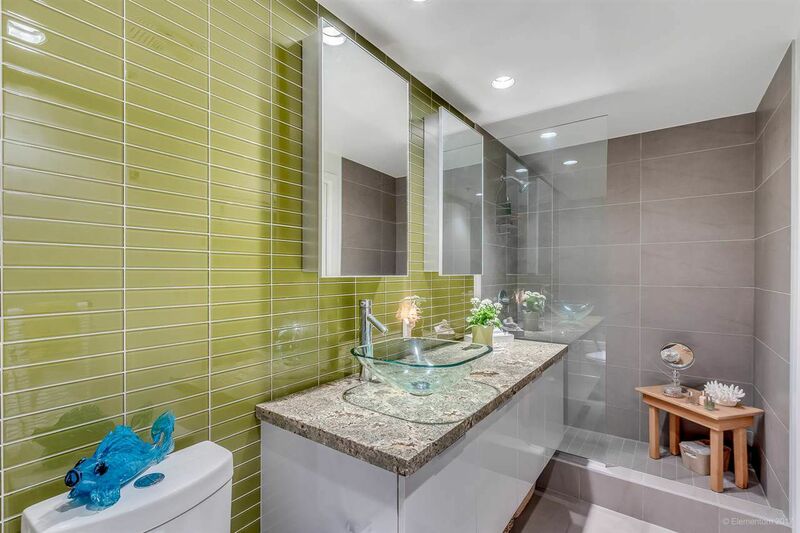 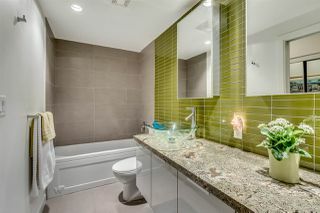 Convenient access to Club W amenities which include a well-equipped gym, indoor games room, lounge, expansive patio & hot tub all with breath-taking views. 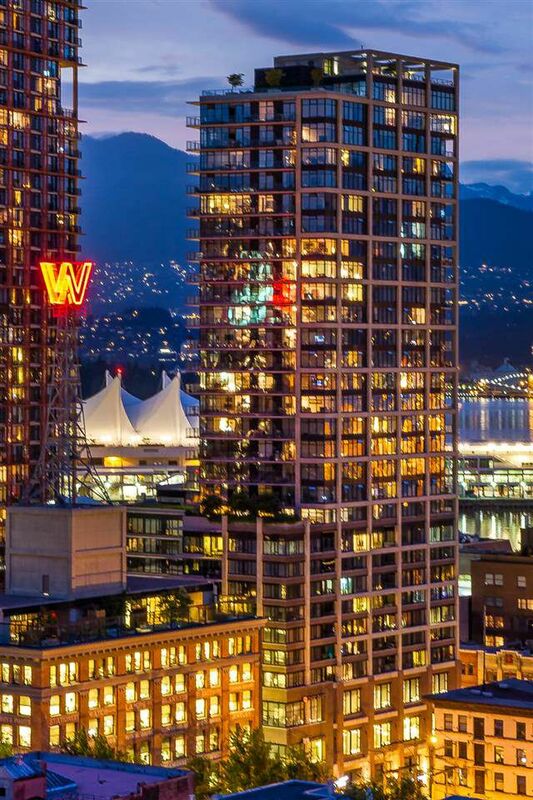 At the heart of downtown, you have your choice of international cuisine, unique shops, bars, pubs & clubs, and skytrain only minutes away. 24 hour security plus concierge service. Pantry custom built by the developer using German Inform cabinetry. Custom designer shelving in storage area. 2nd bedroom modified with a sliding door so it can be used as open space or 2nd bdrm.